This website has been created to provide information about Heabrym Lodge No.7201. Located in the town of Hebburn in the Province of Durham, England. 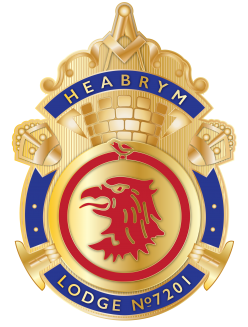 On behalf of our Master, Officers and Brethren we thank you for visiting the Heabrym Web Site, we hope you find it informative and helpful.